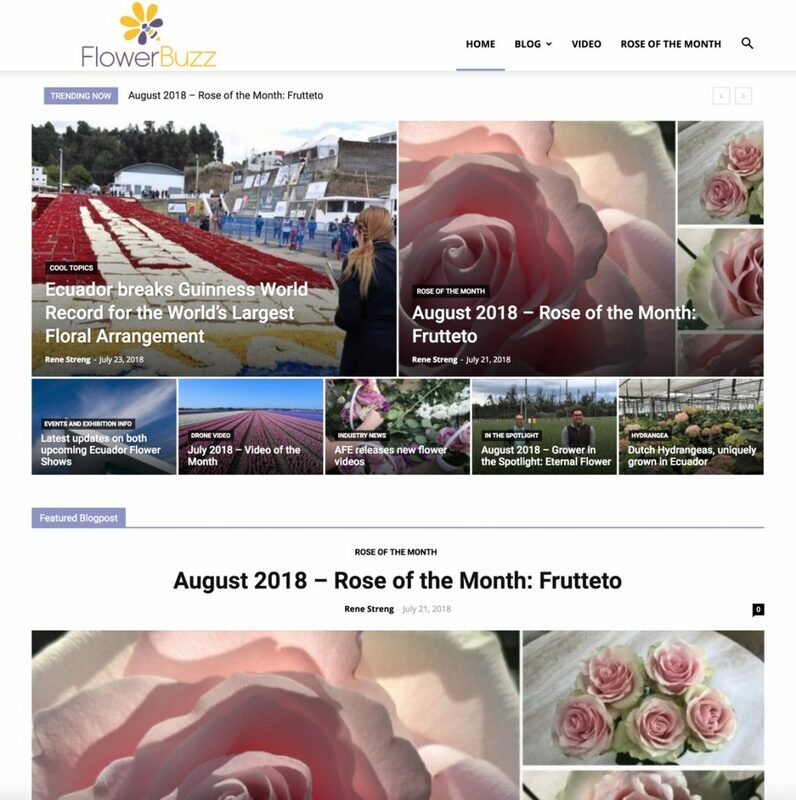 We are so excited to be a part of the launch of www.FlowerBuzz.org, a brand-new website simply tailored to anyone who is interested in flowers. With our network of growers and the information available to us with the OFS Flower Gallery, we are able to recognize trends before others can. We wanted to do our part to bring that information back to the flower industry as a whole. We are truly blessed with the products we are working with on a daily basis; who doesn’t love flowers? This brand-new initiative will allow us to share our experiences, but do it in a way that we can find a connection between the grower and ultimately, the bride. Of course, we firmly believe in the cold-chain that traditional wholesale florists are part of, and we will be injecting our share on how we can all benefit from each other. Please visit www.FlowerBuzz.org and we hope you will like what you see. Share with friends, colleagues, vendors, and customers, but most of all, let us know if you have any ideas on how we can make the platform more valuable to everybody. This is about us being stronger and more valuable, together. This entry was posted in Blog, Ecuador and tagged Ecuador, FlowerBuzz, OFS Flower Gallery. Bookmark the permalink.